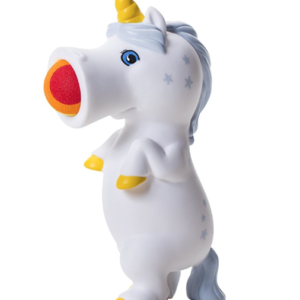 Why, yes, Virginia, there is such a thing as unicorns and they live on Unicorn Island. 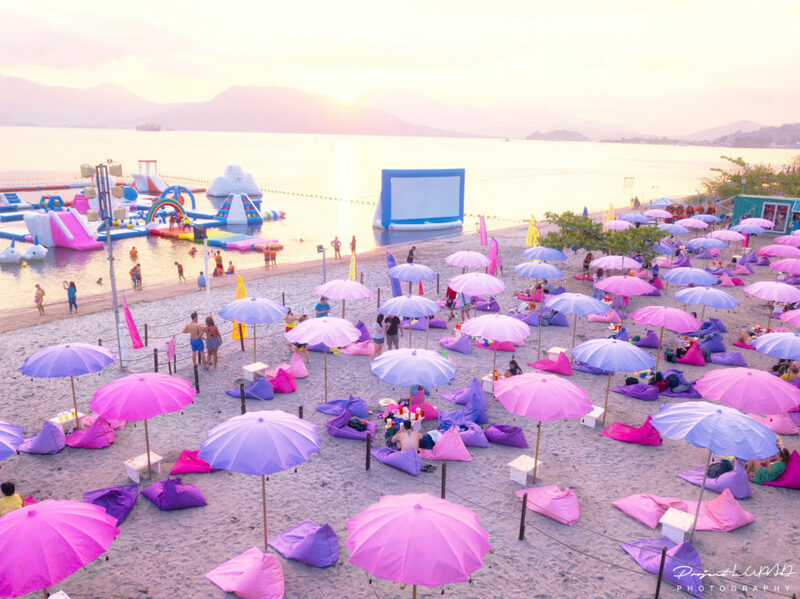 Not quite (their horns would pop the inflatables), but this amazing tourist destination in the Philippines will make unicorn lovers everywhere rejoice. 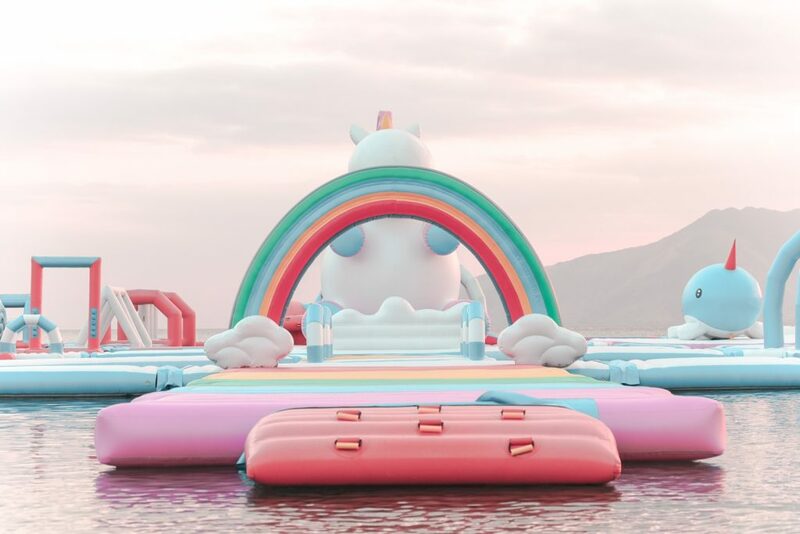 Designed by Inflatable Island, Unicorn Island is part of an elaborate floating playground that’s 4,100 square meters. 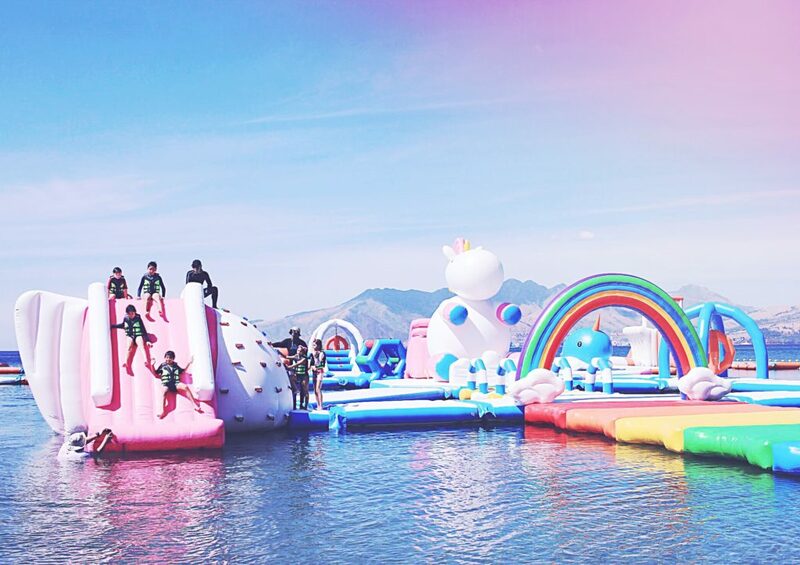 It’s the largest floating playground in Asia! 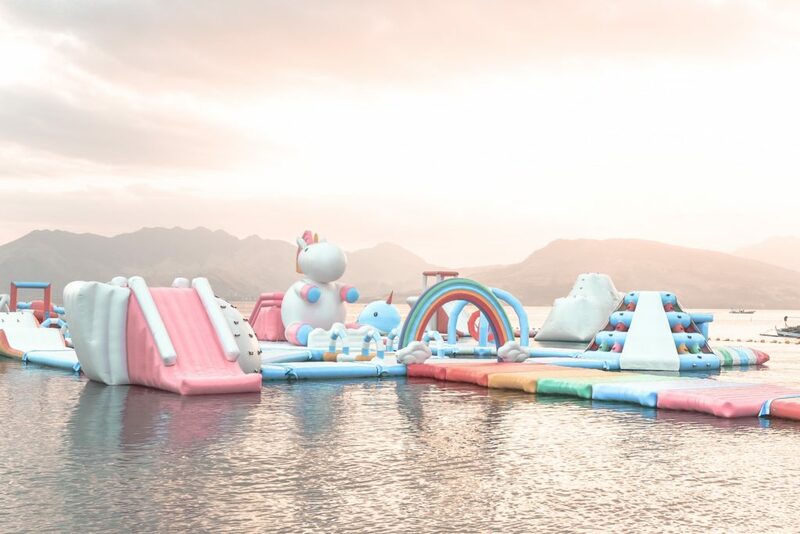 If you put more than 8 basketball courts together side by side, it still wouldn’t be as big as Inflatable Island’s structure. 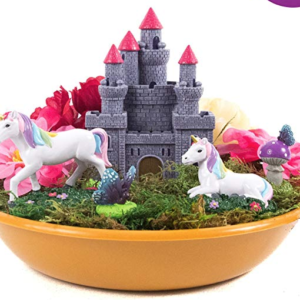 Now that you’ve fallen in love with Unicorn Island, how do you get there?! 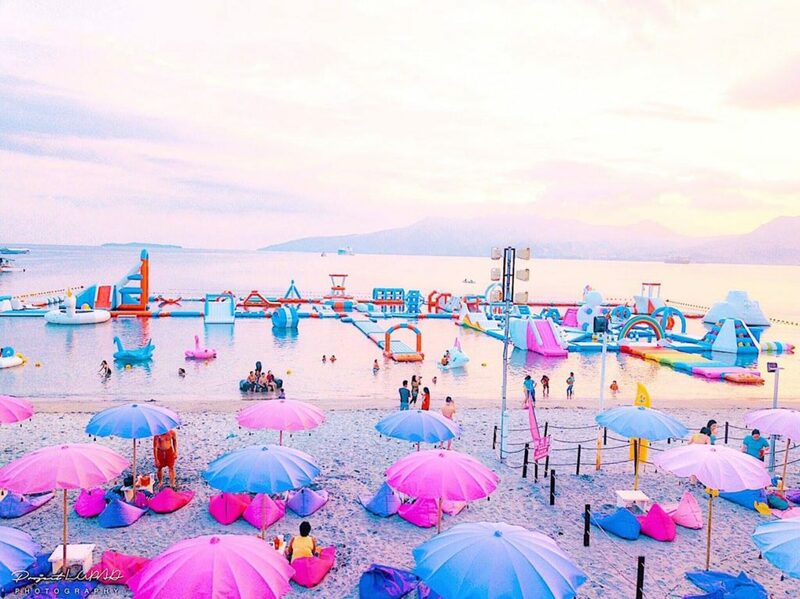 Inflatable Island is located in Subic Bay waters at Samba Bluewater Resort, Purok 6, National Highway, Lower Kalaklan, Olongapo City, Zambales, Philippines. If you’re in Manila, it’s only a 15 minute seaplane ride. 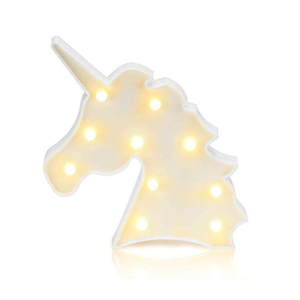 Who can go to Unicorn Island? 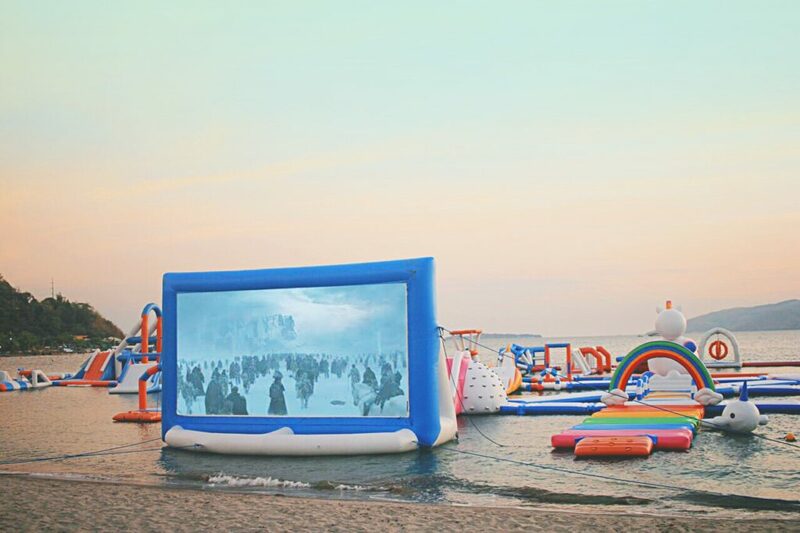 Anyone who is at least 3 feet tall can enjoy Inflatable Islands’ inflatable playground. Younger children between 3 and 4 feet tall must be accompanied by an adult. Since we think this would be a terrific team building activity (can you blame us?! ), we were excited to see that there are group discounts for 30 or more people! 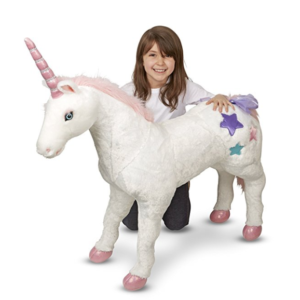 How much does it cost to go to Unicorn Island? What do you think? 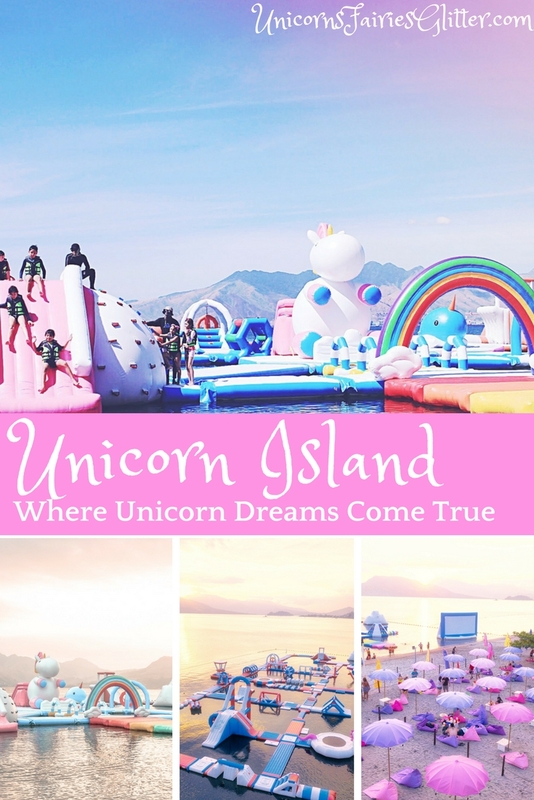 Is Unicorn Island going to be added to your unicorn dreams bucket list? 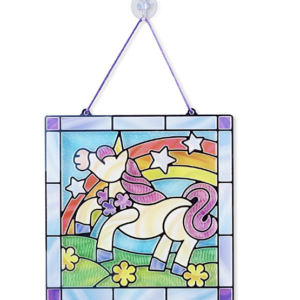 Learn how to draw unicorns here! 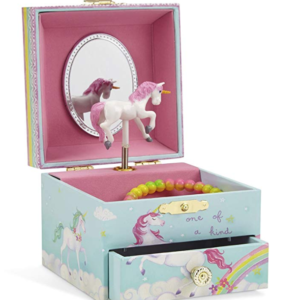 Be sure to follow us on Facebook for more unicorn fun!